Help people with developmental disabilities lead their own life! 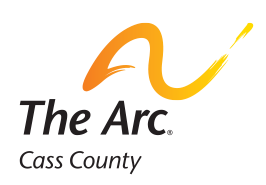 Go to Impact Foundation's website on Giving Hearts Day and search for The Arc of Cass County. Donations of $10 or more given on that day will be matched by generous donors like you!